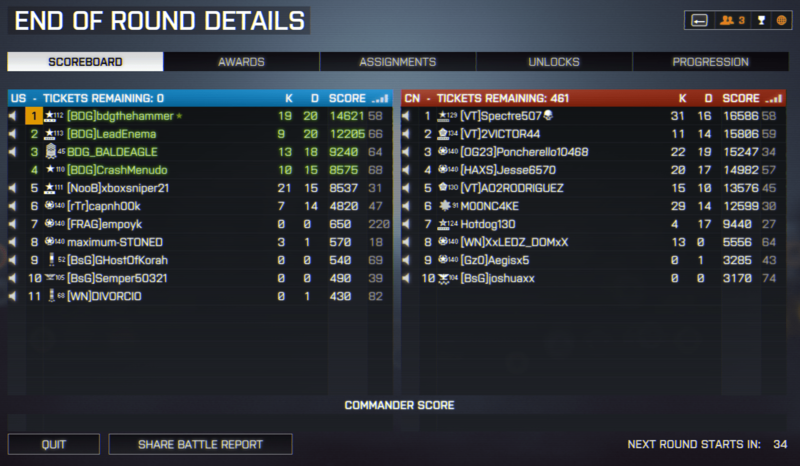 BF4 and other game stats. Battlefiled 5 – Bad News. No rental servers? 4.62 GHz seems to be the sweet spot lol! Over Clocked.. hopefully not over cooked lol! craig on Over Clocked.. hopefully not over cooked lol! bdgthehammer on Over Clocked.. hopefully not over cooked lol!